National Respiratory Care works primarily with LifeBridge Health facilities and physician practices and has built business relationships with top-line manufacturers. Once a physician writes a prescription for one of these pieces of equipment, a member of that patient's treatement team, such as a social worker or discharge planner, reaches out to National Respiratory Care. 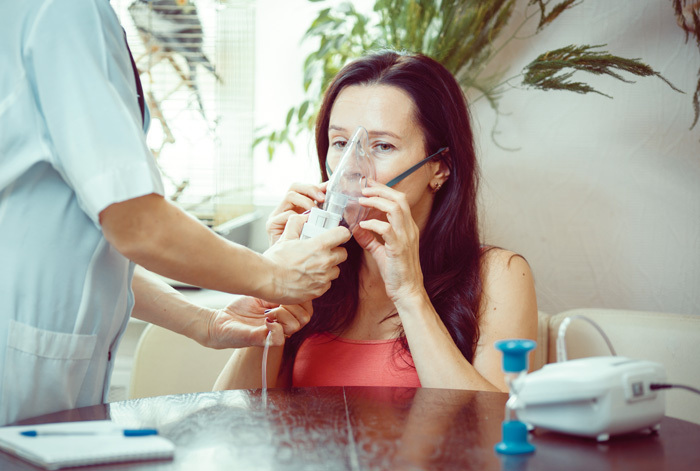 From there, National Respiratory Care sends out a service technician to install or set up the equipment and make sure that the patient knows how to use it properly. 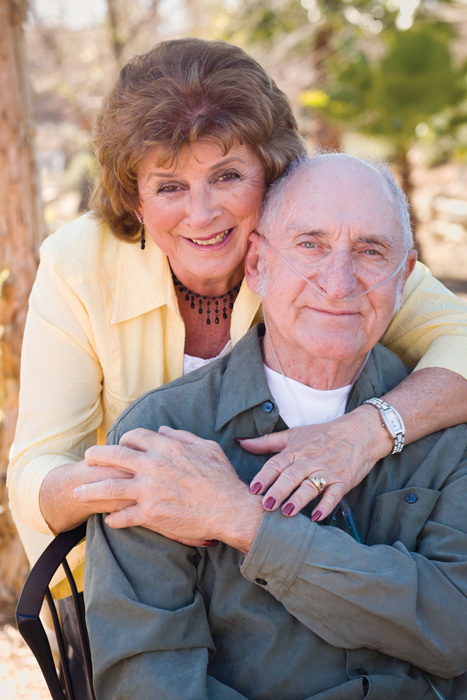 National Respiratory Care also works with patients who need assistance with the maintenance and usage of their equipment, sending a technician or respiratory therapist to that patient's home if needed.